In the Pewaukee Wisconsin Real Estate market 38 homes sold; 6 were list and sold by the same company, and 32 were sold by co-brokes. 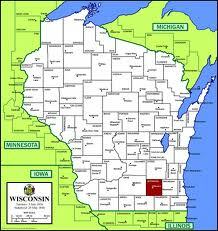 In the Pewaukee,Wisconsin Real Estate market there were 60 new listings. In the Pewaukee,Wisconsin Real Estate market there were 23 pending listings. In the Pewaukee,Wisconsin Real Estate market there were 1 withdrawn listings. In the Pewaukee,Wisconsin Real Estate market there were 0 canceled listings. 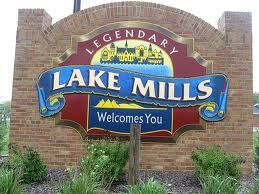 In the Pewaukee,Wisconsin Real Estate market there were 25 expired listings. 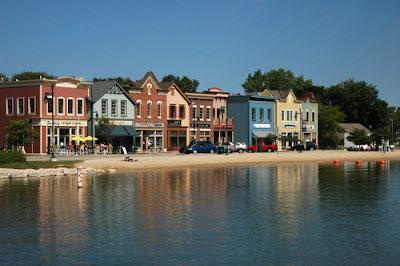 In the Pewaukee,Wisconsin Real Estate market there were 31 extended listings. 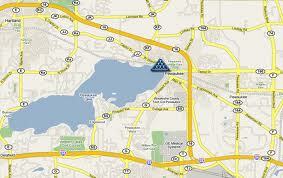 In the Pewaukee,Wisconsin Real Estate market there are 351 currently active listings. 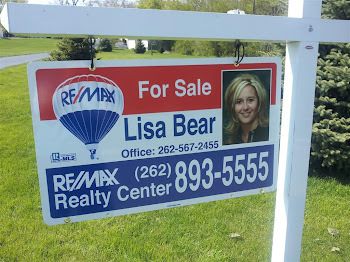 In the Pewaukee,Wisconsin Real Estate it is a great time to call LISA BEAR to buy and sell! In the Milwaukee, Milwaukee County, Wisconsin Real Estate market 438 homes sold; 120 were listed and sold by the same company, and 318 were sold by co-brokes. 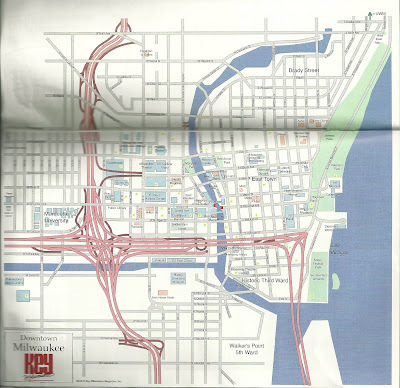 In the Milwaukee, Wisconsin Real Estate market there were 811 new listings. 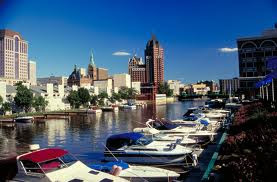 In the Milwaukee,,Wisconsin Real Estate market there were 411 pending listings. 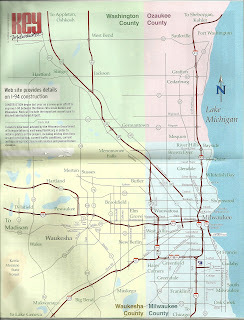 In theMilwaukee, ,Wisconsin Real Estate market there were 16 withdrawn listings. In the Milwaukee, ,Wisconsin Real Estate market there were 450 expired listings. In the Milwaukee,Wisconsin Real Estate market there were 151 back on market listings. In the Milwaukee, MilwaukeeCounty,Wisconsin Real Estate market there were 432 extended listings. 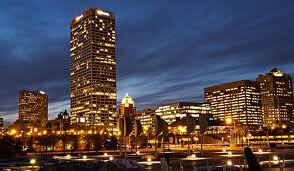 In the Milwaukee, Wisconsin Real Estate market there are 4095 currently active listings. Whats happening in Watertown Wi? In the Watertown,Jefferson County,Dodge County, Wisconsin Real Estate market 30 homes sold; 13 were listed and sold by the same company, and 17 were sold by co-brokes. 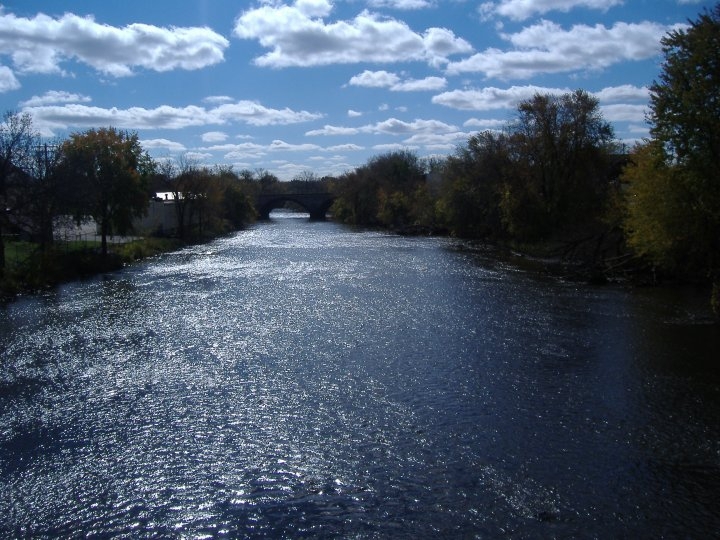 In the Watertown, Wisconsin Real Estate market there were 43 new listings. In the Watertown,Wisconsin Real Estate market there were 27 pending listings. In the Watertown ,Wisconsin Real Estate market there were 27 expired listings. In the Watertown, Waukesha County,Wisconsin Real Estate market there were 28 extended listings. 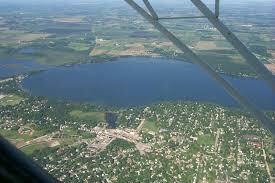 In the Watertown ,Wisconsin Real Estate market there are 327 currently active listings. 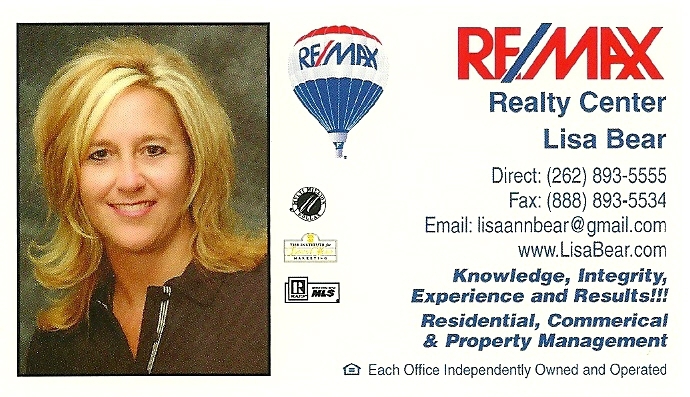 Whats happening in Real Estate in Hartland, Waukesha County, WI? In the HARTLAND,Waukesha County,Wisconsin Real Estate market 15 homes sold; 5 were listed and sold by the same company, and 10 were sold by co-brokes. 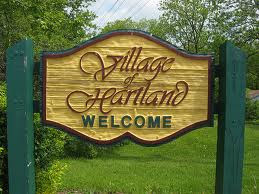 In the HARTLAND, Wisconsin Real Estate market there were 20 new listings. In the HARTLAND,Wisconsin Real Estate market there were 7 pending listings. In the HARTLAND ,Wisconsin Real Estate market there were 8 expired listings. In the HARTLAND,Wisconsin Real Estate market there were 2 back on market listings. 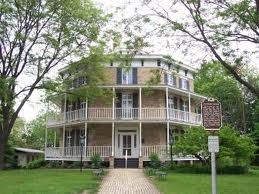 In the HARTLAND, Waukesha County,Wisconsin Real Estate market there were 10 extended listings. 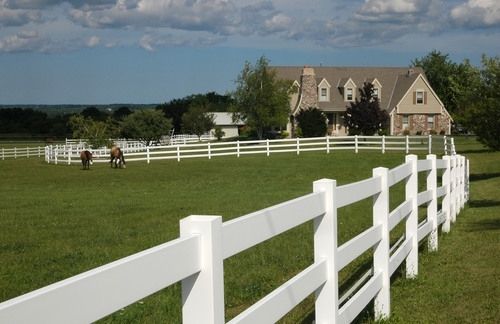 In the HARTLAND ,Wisconsin Real Estate market there are 114 currently active listings. The average price for a home SOLD was $363,233. If you are in the market for to buy or sell a home in Waukesha County, or for any reason you are looking for homes for sale in Waukesha County, Wisconsin you could not find a better time to purchase. 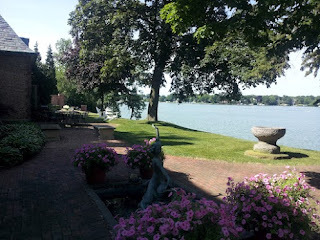 Check out this lakeside patio on LacLaBelle lake one of Wisconsin beautiful lakes. This waterfront property is for sale at 800 N Lake Dr in OCONOMOWOC WI by Lisa Bear of Remax. Over 335 feet of sparkling frontage is just the beginning. This lakefront luxury mansion on the great Midwest, near Chicago is a retreat like no other. 30 rooms, 8 bedrooms, 15 bathrooms and 7 fireplaces. One of the most luxurious homes in all of the Midwest USA. Priced at 5.4 million. Contact Lisa Bear at 262-893-5555 for additional information. 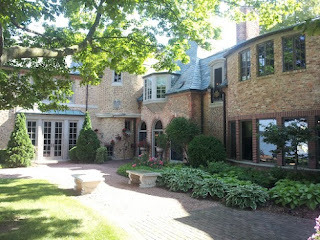 Commanding the east bank of Lac La Belle, the mansion is located at 800 N Lake Road, Oconomowoc. Known for its picturesque lakes and historical integrity, Oconomowoc captures the beauty of small town America (USA) combined with the sophistication of metropolitan Milwaukee just 30 miles east.